Miss Shannon Pruitt is a TVI with Winston-Salem/Forsyth County Schools. She received her BS in Secondary Mathematics from Appalachian State University and her MS in Special Education in Visual Impairments from Northern Illinois University. 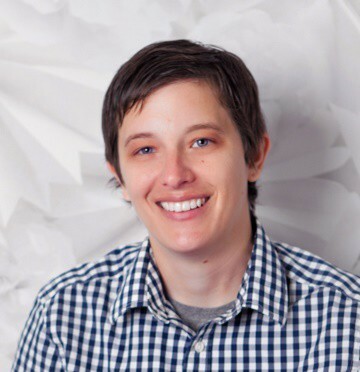 She holds teaching certifications in Secondary Math, Middle School Math, and Visual Impairments, and she has worked in the field of education in North Carolina, Illinois, and Utah over the last 13 years. With a passion for math and technology, she has worked collaboratively with organizations including APH, SAS, and The Research and Development Institute (RDI) to produce materials and resources to help both teachers and students access mathematics resources.